Spirit move over me eeee. Nigeria — Ogun state Abeokuta born, Adeogun Ayodipupo Oluwatobi popularly known as Dipson is a talented and anointed gospel rapper who released two singles “SONG OF PRAISE” and “UNCONDITIONAL” in 2016. He is back with another single titled “SPIRIT MOVE”. 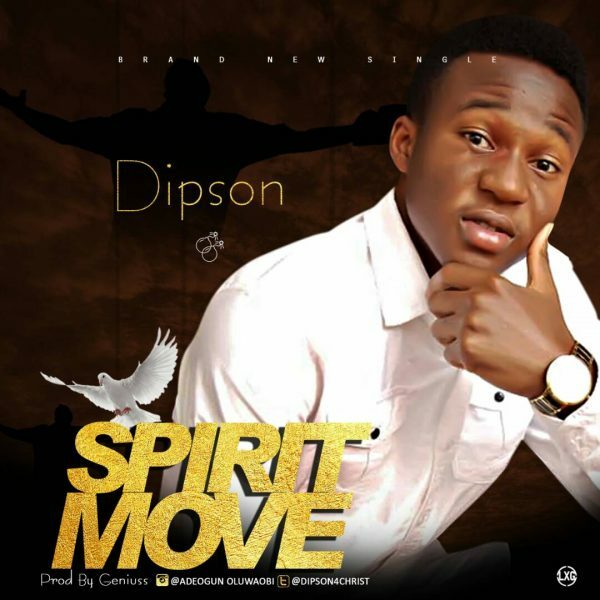 Dipson is a versatile musician who started his musical career in the year 2014 as a circular musician but later decided to use his gift for the gospel of Christ in year 2016 when the purpose of salvation started in his life. Dipson is a graduate in the field of mass communication in Moshood Abiola polytechnic, Abeokuta, Ogun state. The sensational Hip Hop track vibe titled ” Spirit move” was an inspiration of the Holy Spirit produced by Genius in the year 2018. Adeogun Ayodipupo Oluwatobi is hoping and dreaming great that he could feature the great powerful Hip-hop gospel artiste ” Ada” in the years to come. 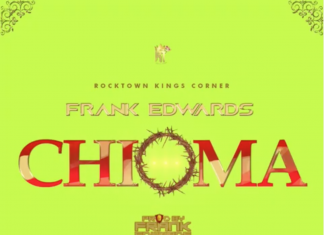 His passion for the gospel of Jesus Christ is the driving force behind the songs he writes and sings,with the aim of impacting and changing lives around the world.